 Members Cast Q&As are a chance for Members to get closer to the work of the Royal Exchange Theatre. SWEET CHARITY and performing in our unique theatre. Members also have the opportunity to ask their own questions! Tickets are £5 each and available to Members. Find out more about Membership here. Join actors appearing in the production in a Members Q&A.